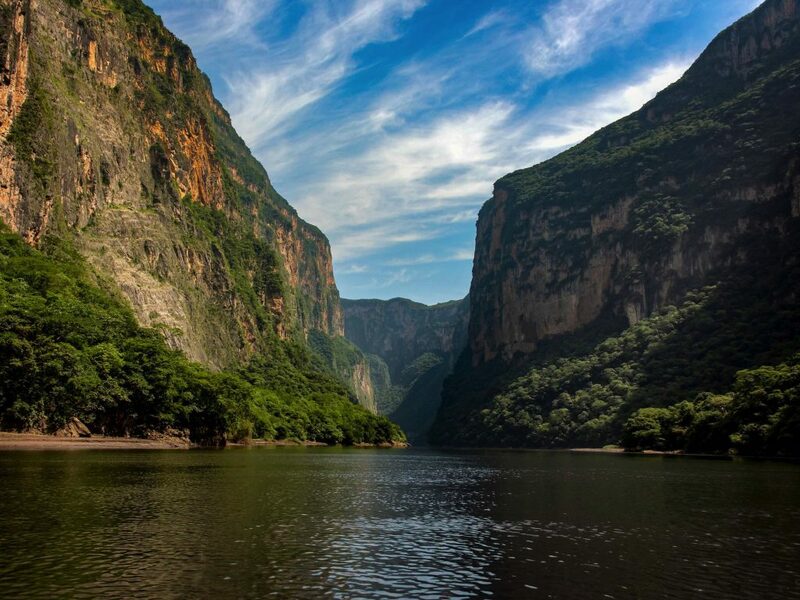 Chiapas – The spectacular, 1-kilometer-deep Sumidero Canyon (Cañón del Sumidero) was the stage for an epic battle between the Spanish and the Chiapanecan Indians, who chose to jump into the sacred canyon rather than submit to the invaders. More recently, engineers tamed the whitewater by building the Chicoasén Dam, the fifth-highest in the world. It opened in 1981 and is one of Mexico’s important sources of electrical power. Before the dam, the walls were even higher. The river was barely navigable. Today there are frequent boat trips. Visitors are sped along to see the dam as well as points of interest, such as the Christmas Tree, a waterfall with thick moss that has the uncanny appearance of a … Christmas tree. The vegetation is rich due to the area’s high humidity and fertile soil. At the canyon’s entrance are the remains of a Chiapanecan ceremonial center, which archaeologists suggest may have been dedicated to a water goddess. A variety of birds are abundant here, including white herons, cormorants, and kingfishers. 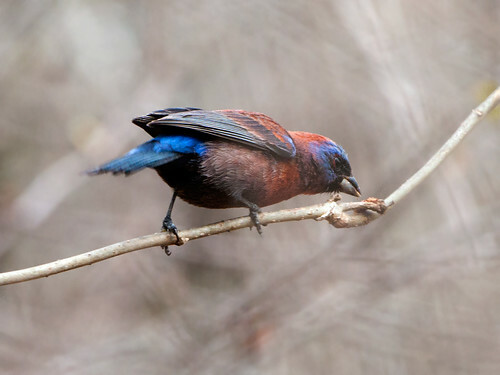 The area is also famous for its variety of butterflies. Other animal species include monkeys, raccoons, iguanas, and crocodiles. A road overlooks the canyon and has five different lookouts (miradores): La Ceiba, La Coyota, El Roblar, El Tepehuaje, and Los Chiapas. Sumidero Canyon is south of Tuxtla Gutiérrez and north of San Cristóbal de las Casas. 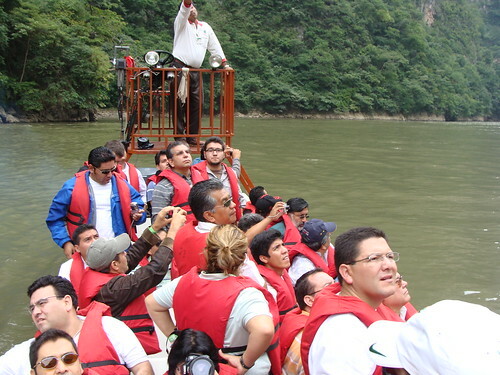 #COMUNICADO: La Secretaria @Josefa_GBOM realizó una gira de trabajo por el Parque Nacional #CañónDelSumidero en #Chiapas, en la que se acordaron acciones para atender la problemática que enfrenta el #RíoGrijalva por la acumulación de residuos sólidos.